From Gala Days and Fun Days to Corporate Events and Public Address, Radio Grapevine can provide the soundtrack for your event. 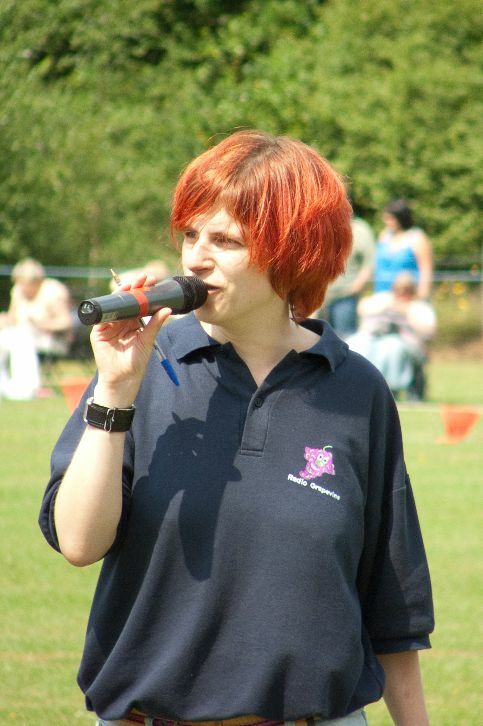 Our team of dedicated presenters provide the music, information and competitions to make your event a day to remember. 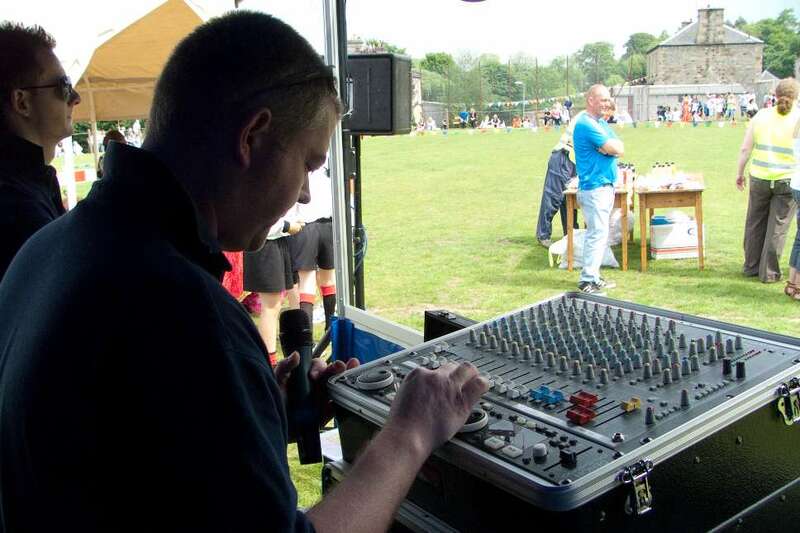 From a small function for indoor events right through to a large outdoor event we can provide the ideal solution for your event sound. Each event is bespoke to meet your needs and liaison throughout with our Events Co-ordinator. Staging can also be provided if required. 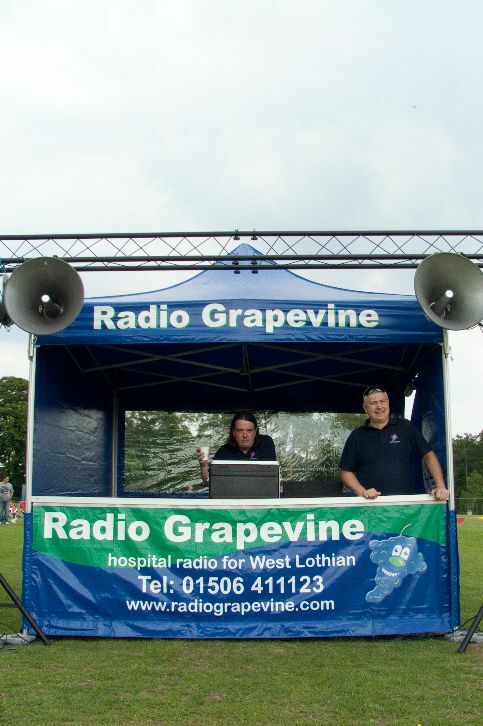 Engaging with Radio Grapevine assures you that your event assists in delivering an entertaining health and wellbeing service to the patients and staff in St John’s hospital as well as everyone throughout West Lothian. Whilst we cannot guarantee that the sun will shine during your event, we will make sure that everybody has a good time. This is why our road shows have been part of the West Lothian summer for the last 20 years. If you would like Radio Grapevine to attend your event, quotations and further information can be obtained by CONTACTING US. 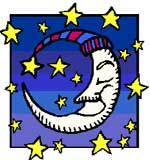 We look forward to working with you and assisting in delivering your future events.